This Christmas is going to be huge for wearable tech and that fact that hasn’t gone unnoticed at Misfit HQ. The makers of the Misfit Shine today revealed the Misfit Flash, a sub-£50 activity tracker in a range of eye-catching colours. The key difference between the Flash and its older brother is the material. Made from plastic instead of metal, the Flash is cheaper to make, enabling that super-low price, though there’s likely to be some pay off in terms of the look and feel. Other than the material, the feature set is exactly the same. There's activity tracking and sleep monitoring, and the Flash uses the same app as its more costly predecessor. Everything you can do with the Shine you can do with the Flash, and for around half the price - that's a compelling proposition. 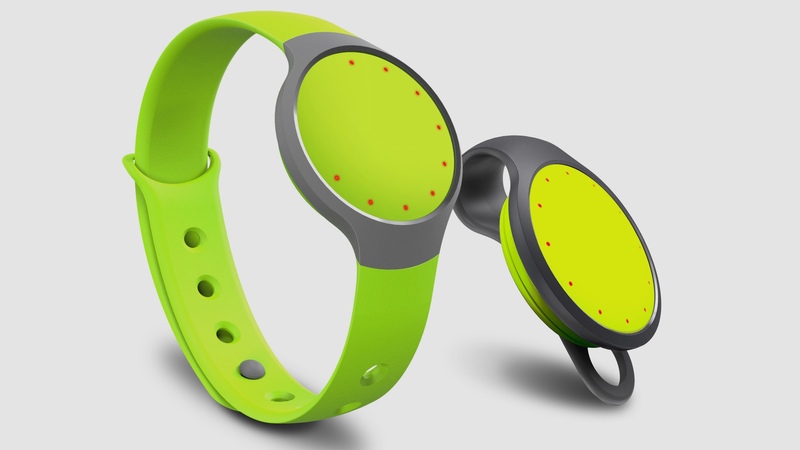 The Misfit Flash carries over the same design cues of the Shine, with a circular dial made of LEDs, which displays the user’s daily step goal progress. The Flash isn’t reliant on its wrist strap and can be placed anywhere on the body to track daily activity, and will even monitor cycling and swimming – aided by its 30m of water resistance. It also features the same 4 months of battery life using a replaceable watch battery, rather than rechargeable lithium-ion. Another upgrade from the Shine is the design of the attachments, which were prone to falling out. The Misfit Flash has a slightly adapted wrist-strap that only allows the tracking unit to be placed from the back, which should keep it securely in place when snug to your wrist. “Flash is the only fully-featured activity and sleep tracker in the world for under £50, making it incredible value,” said Tim Golnik, VP of product and design at Misfit. Misfit’s goal is clearly to shift a lot of Flash trackers at Christmas, and has chosen seven funky colours, which are guaranteed to appeal to users who might have ignored the more muted Misfit Shine.